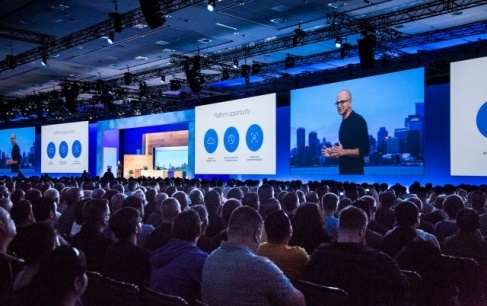 Presentation of Microsoft Build 2016 in Los Angeles brought together software developers and fans of Microsoft products. It was 76 hours devoted to new devices, upgrade of voice assistant, innovations in software field, and new technologies. 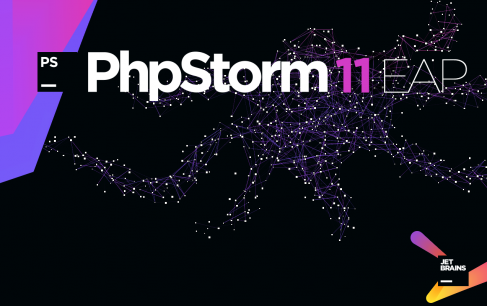 JetBrains recently announced the start of PHPStorm 11 pre-test—a new version of IDE in PHP development. The release of PHPStorm 11 is just around the corner, and developers can now try out the latest version of 144.310 and leave their feedback. 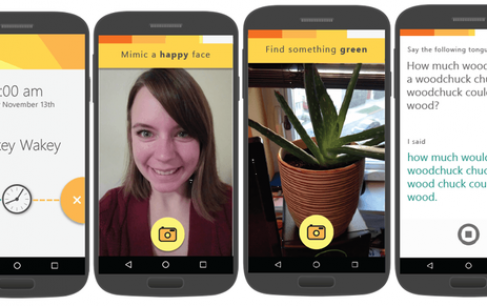 Microsoft released a new Android-application—persistent Mimicker Alarm, which will not let you sleep the day away. 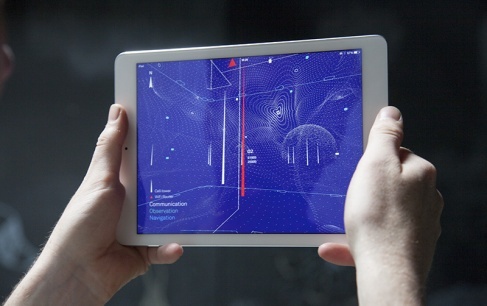 Recently launched application “Architecture of Radio”, that creates a three-dimensional visualization of the radio waves. Application uses Three.js and Ionic Framework, embodies a GPS, OpenCellID and satellite NASA. Application predicts and shows what satellites fly over the user. 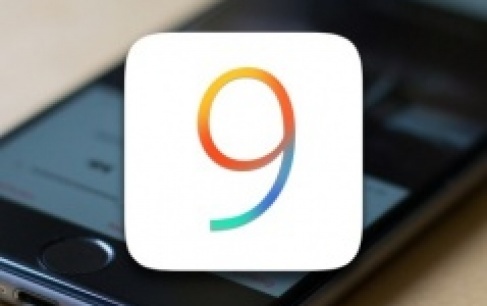 Сonference in San Francisco, Apple presented іOS 9 beta 4. New features, tonns of improvements and corrected bugs. 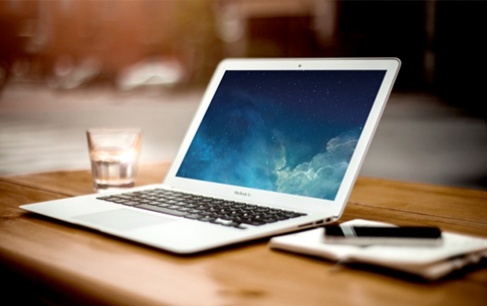 The first reviews indicate that the system has become considerably faster. 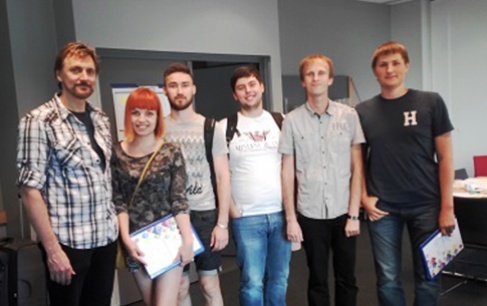 In early July Warsaw says “Welcome!” to every visitor of Certified Scrum Product Owner training. The attendees are people from different countries, who are interested in modern techniques of product implementation. 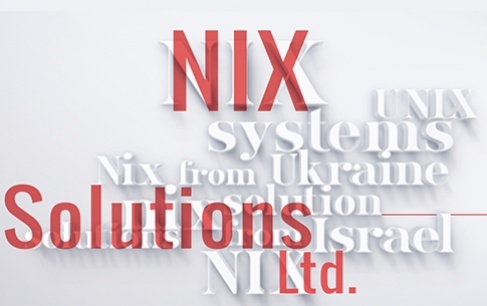 NIX Solutions Ltd celebrated 20 years in the business this September. Do you still wonder why the company has such a name? 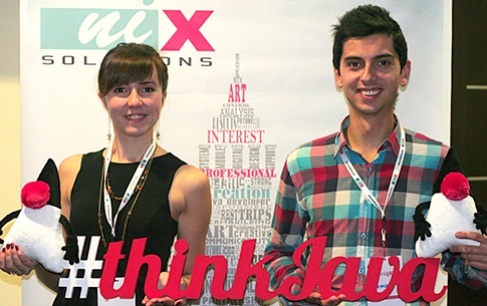 For years, the #ThinkPHP conference organized by NIX Solutions in Kharkiv (Kharkov) has been very popular. Now, it’s time to present ThinkJava to Kharkiv IT professionals. New trends in IT may easily turn into mainstream. Smart software and cloud environment shouldn’t have you over the barrel. Learn IT trends for 2012 now.